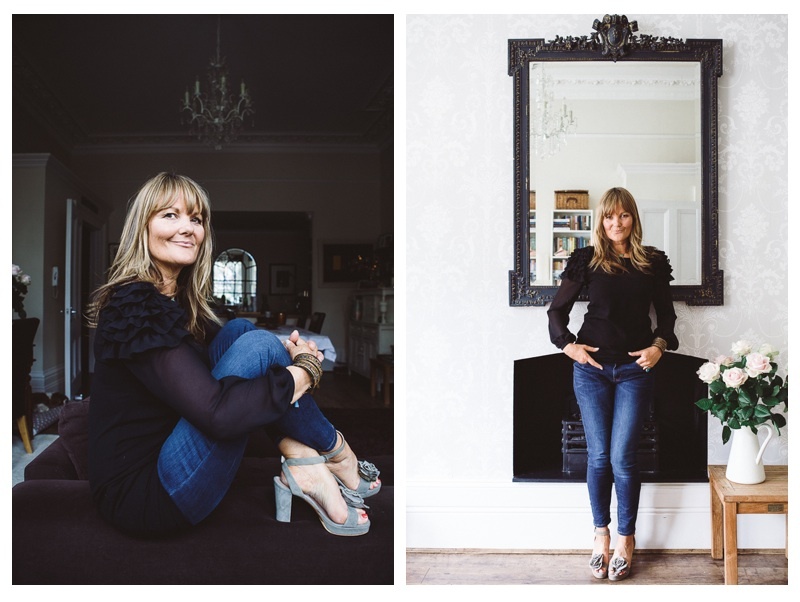 Recently described as one of the top independent Publicists and listed as one of Get The Gloss’s PR experts Claire’s career in PR started over 20 years ago. She is also an associate of the Hoxby Collective. Claire Norrish PR was launched in 2002 as one of the first boutique agencies, and she now divides her time between a small number of premium brands, experts and authors. She says “We love connecting like-minded people and sharing knowledge. We don’t compete with other PR’s, we work with them. Journalists listen to us and know we can pitch a good story or promote a great product. Transparency with both our clients and the press is our philosophy”.